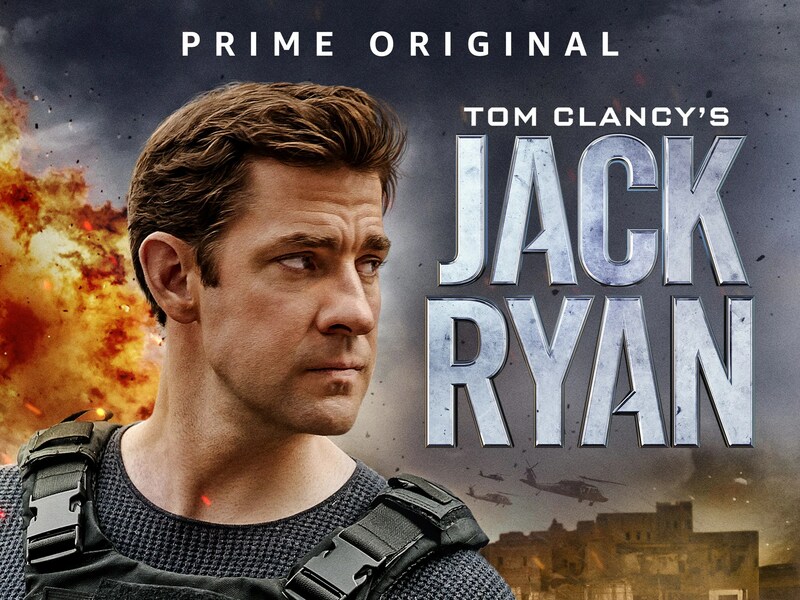 Celebrate the 4th of July with a new trailer for Amazon’s upcoming super-spy series, Tom Clancy’s Jack Ryan. John Krasinski steps into the title role, one that has seen a lot of performers over the years. Though Alec Baldwin, Harrison Ford, Ben Affleck and Chris Pine have stepped into the shoes of the CIA analyst-turned-field agent on the big screen, Krasinski will be the first to tackle the role on the small screen. A new teaser trailer does little more than remind us that the show is indeed arriving later this summer but it’s a good dose of American bravado on this here Independence Day. The eight-episode first season also stars Wendell Pierce and Abbie Cornish and premieres on Amazon Prime Video August 31st. Jack Ryan, an up-and-coming CIA analyst, is thrust into a dangerous field assignment for the first time. He uncovers a pattern in terrorist communication that has him up against a new breed of terrorism that threatens destruction on a global scale. Stream the new series on Amazon Prime Video on August 31st.